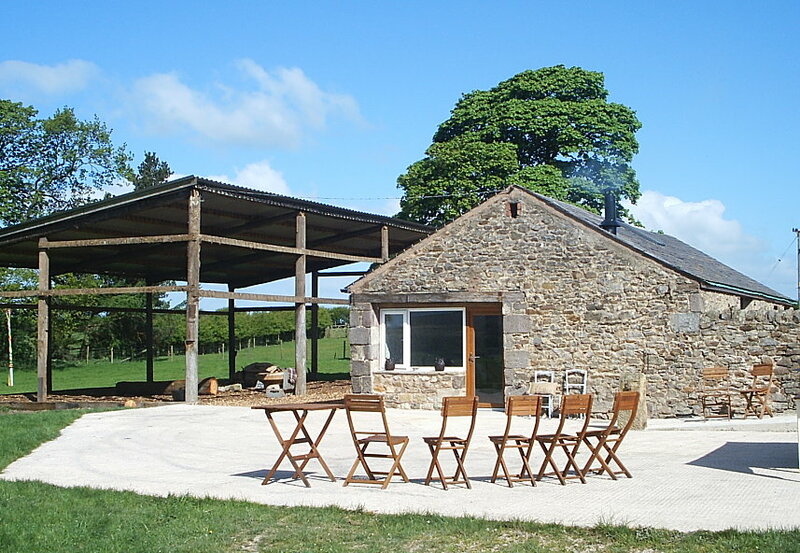 Home of The Gathering Fields, the property is a tenant farm in the Over Wyresdale valley in the Trough of Bowland. It extends over 280 acres of upland with the highest point at around 150 metres above sea level (500ft). The income is mainly from traditional stock-farming, sheep and cattle. The area is quiet with stunning views from the hillside and farmyard. There are no major transport routes running through - the easiest way to get there is by car through Dolphinholme (near Junction 33 of the M6 / A6).